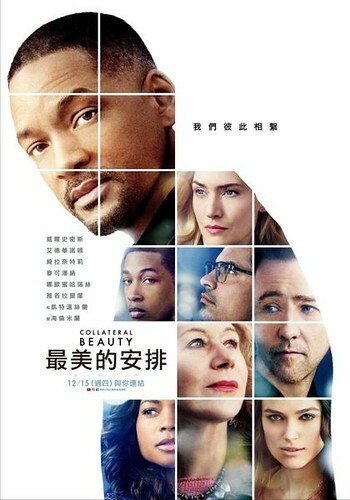 [柒佰貳拾肆] Collateral Beauty，死亡、愛與時間，這最美的安排。 | Sho's Blog! Time , Death, Love. It’s the most beautiful life. ＡCollateral Beauty.